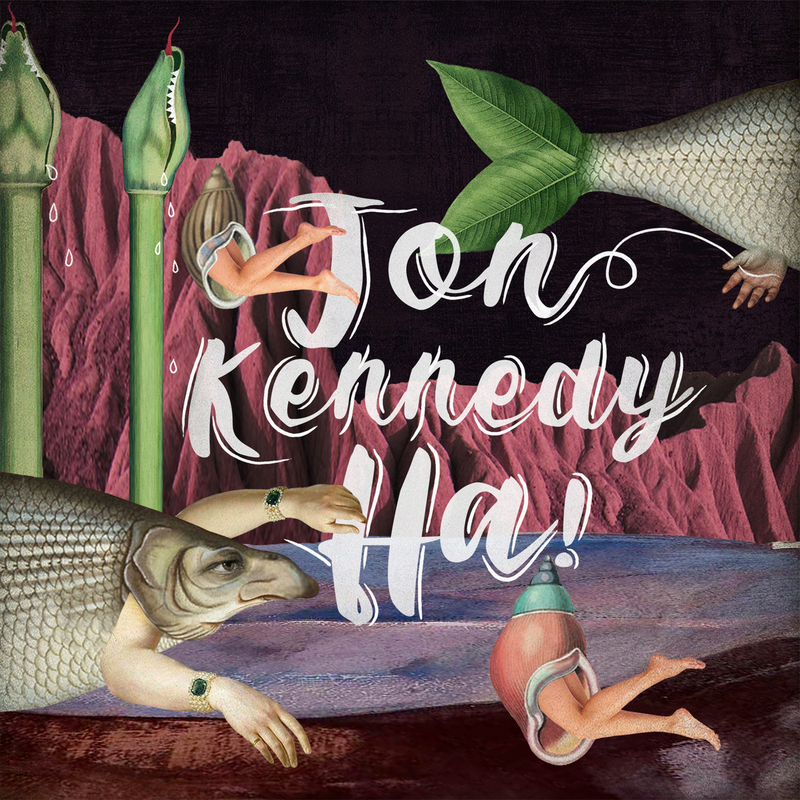 Jon Kennedy just released a small teaser, from the forthcoming Long Player "HA!" | Give it a spin! The title track features Adjua on vocals and is remixed by 6blocc, Michal Menert (Pretty Lights), Ocze, Mr Bird, Static Structures, AOTOA and Rogan . The range of musical feelings is from super mellow to jungle! The E.P. also contains an exclusive track “The Lord Tarries” featuring Coreysan on vocal duties. It drops near you on February the 24th. Give it a spin below!